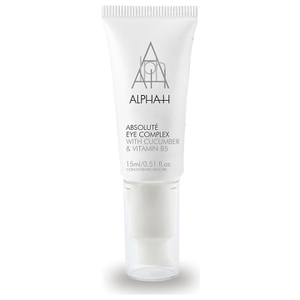 Keep eyes and lips in check with cosmeceutical skincare offerings from Alpha-H. Whether you're in need of a nourishing lip balm or are on the hunt for an innovative eye cream to smooth wrinkles, you're bound to find it with this cult-fave brand. Discover Alpha-H eye and lip care products with RY.